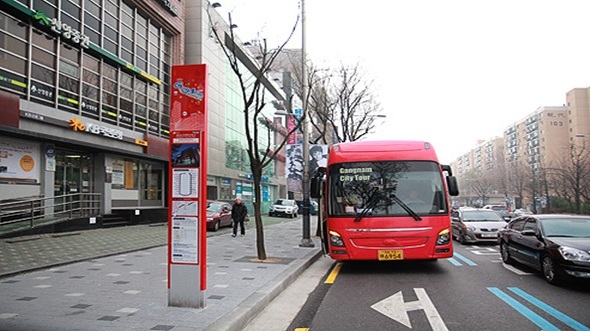 It is a city tour program rotating around the Gangnam area. It offers two lines that make a stop at main attractions in the Gangnam area and enables visitors to comfortably explore the city. Tickets are sold in the Gangnam Tourism Information Center or at every city tour bus stop.